Tiger Building Services is a highly-experienced business that covers Surrey and South London offering fully property services including loft conversions, home extensions and building maintenance. Please see some of the specific locations we cover below. 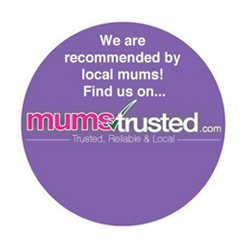 If you cannot see your location or area then do not stress, please get in contact and we can advise whether we can help, if out of our coverage area we should able to recommend someone to help. We are here to help with your home building project.